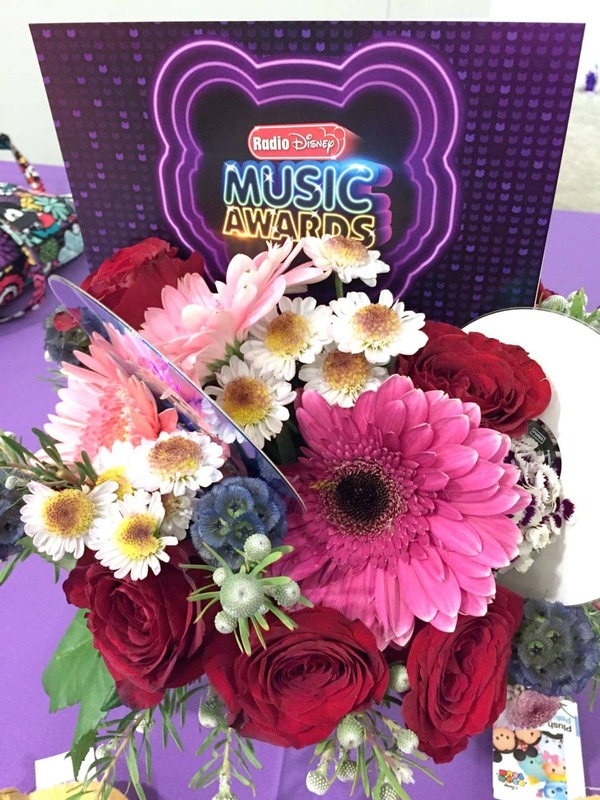 Are you a fan of The Radio Disney Music Awards? I know a lot of kids who love watching them and will be tuning in this SUNDAY, APRIL 30 (7:00-9:00 p.m.) on Disney Channel and multiple Disney-branded platforms. This year marks the 5th Anniversary of the awards and they are celebrating with more performances than ever, the show will have something that everyone in the family can enjoy. It’s a great reason to throw a little Radio Disney Music Awards Party! My kids love fun facts and I am sure your guests would too. Here are some fun Radio Disney music trivia questions for you! Ok… be honest, how many of these did you know? No party is complete without food! We had some fun food tents that were themed for performers and winners of Radio Music Awards. Think carrot sticks and warm brie, yum! Click the image below to print out yours! Oh, and guess what? The RDMA will feature the world premiere of ‘Ways to Be Wicked’ from Descendants 2! The movie isn’t premeiring until July 21st but you can see the opening music video on Sunday! 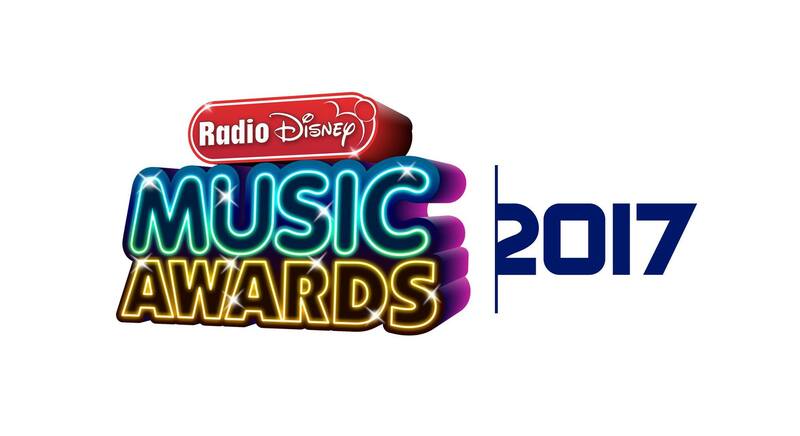 You can check out the full list of nominees in each category and learn more about the hosts and performances on the Radio Disney Music Awards website. Be sure to tune in this Sunday for the big event! P.S. 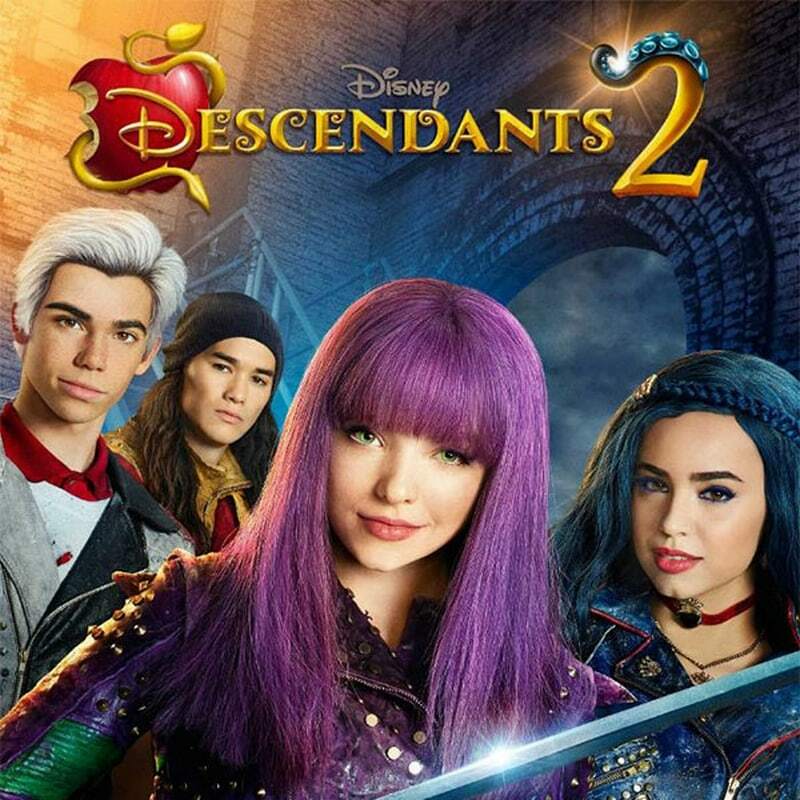 If you love the Descendants be sure to come back for some exclusive coverage of Decendants 2 in the coming weeks! I will be back all this week and next with exclusive interviews and behind the scene coverage from the cast and crew of Guardians of the Galaxy Vol.2. As well as Descendants 2! Be sure to check back. Be sure to check out my other posts from the #GotGVol2Event!